Small yet beautiful spaces where you feel at home. 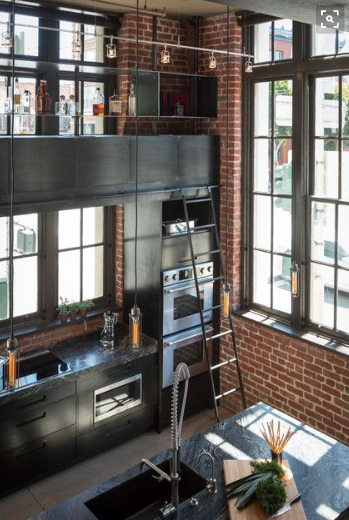 I personally absolutely love the not so spacious NYC inspired loft apartments. Theres something unique & beautiful about them. Despite them not always being fully furnished as some may say for instance as in the first photo below I absolutely love the simple decor. The second apartment has slightly different industrial approach to it whilst still having a homey feel to it. The brick wall has a specific look to the apartment which I am very fond of. 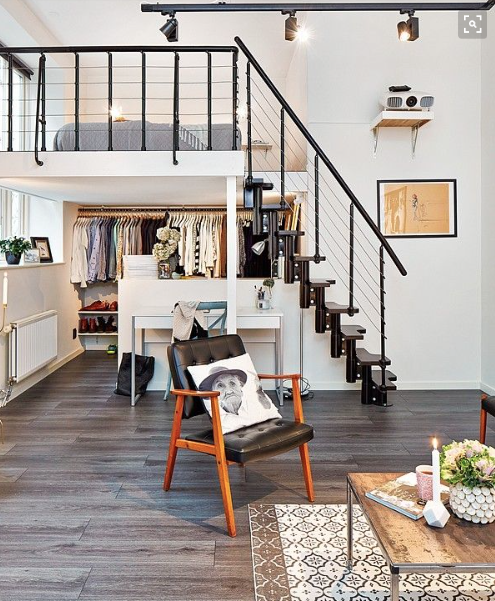 The photo below shows a more homey / modern approach to the loft apartment inspired look , once again absolutely stunning with a simple colour palette and slight pop of colour. 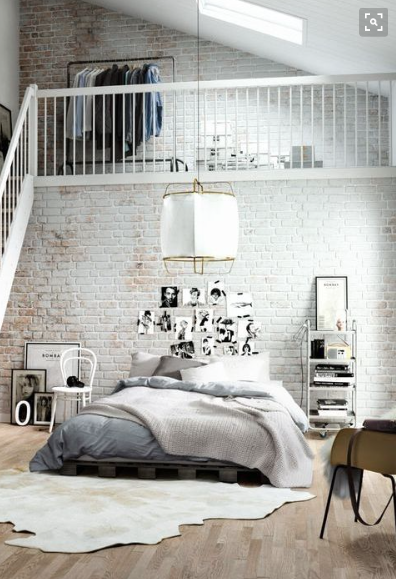 The photo above shows a slightly subtle approach on the inside brick wall look, its a lot softer yet still beautiful. A NYC apartment or somewhat inspired lichees is somewhere I would like to live at at some point or have the chance to decorate being a designer myself. What are your thoughts on NYC inspired apartments? SHAPES AND FORMS. Eating Disorders.